Four Olympians are in Pyongchang right now as artists-in-residence. A runner/filmmaker, a javelin thrower/artist, a biathlete/artist and a fencer/artist will all lend their creative skills to the Olympic Art Project, a programme created to "bring the Olympic values to life through art." There are perhaps only a handful of professional athletes who are also known for their creative endeavours. Here's a look at three individuals who can be found in the middle of the Venn diagram of artists and athletes. One day on the playing field I looked up and the sun was breaking the clouds, hitting the unmuddied areas on the uniforms, and I said, 'That's beautiful!' I knew then that it was all over being a player. I was more interested in art. So I traded my cleats for canvas, my bruises for brushes, and put all the violence and power I'd felt on the field into my paintings. 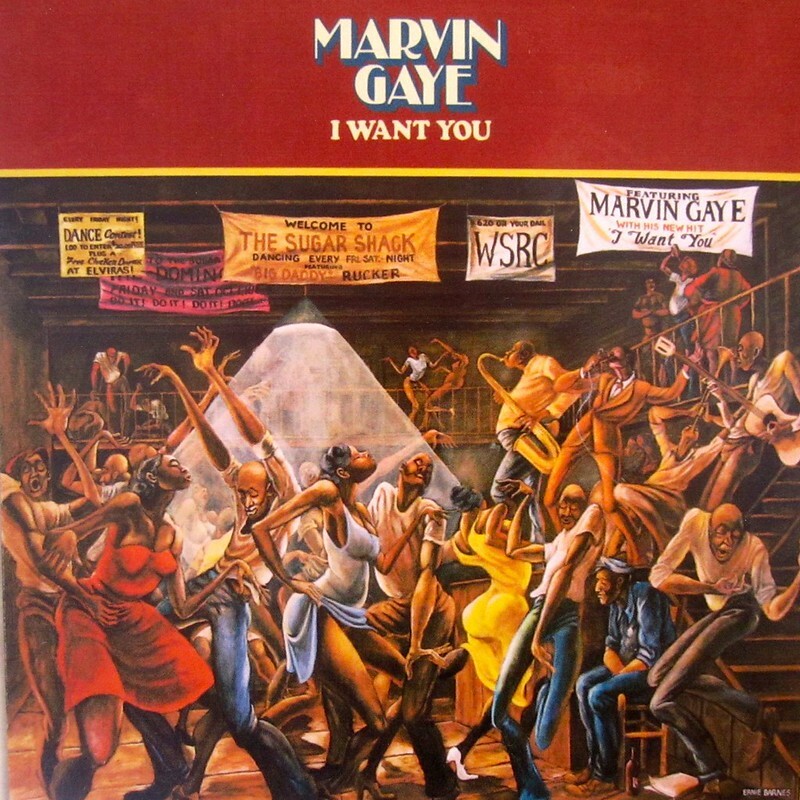 His most famous painting, Sugar Shack, graced the cover of Marvin Gaye's album "I Want You." Christoph Finkel became world champion of sport climbing in 1992, the same year he began studying at Nuremberg's Academy of Fine Arts. He later coached the German national team, and bowed out of the sport completely in 2000. He continues to work as an acclaimed artist, incorporating his climbing skills and his reverence for nature into his works: carefully carved wooden bowls and sculptures created from fallen tree trunks that he drags out of the southern German mountains. Mr. Finkel's art can be found in prominent collections and museums around the world. Erik Boomer is both a world-class kayaker and a renowned outdoor photographer. His work has appeared in the New York Times, Outside and National Geographic.